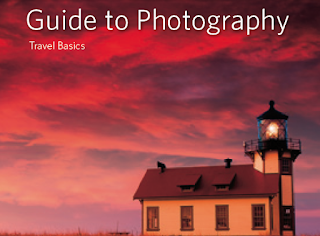 National Geographic is offering a free download of their National Geographic Guide to Photography! Creating a photograph requires only the single act of pushing the button that triggers the shutter, which is a moving curtain that lets light fall on the digital sensor for a set length of time. Everything else is preparation and internal mechanics. Photography, in other words, can be 99 percent anticipation and 1 percent action.